We believe in counting the blessings of today. You can make a lasting difference for families with seriously ill children by making a planned gift. In addition to continuing your support of a mission you care deeply about, a planned gift can provide positive tax consequences for your estate and heirs. No matter what form your gift takes, you can rest assured that your generosity will be deeply appreciated by the thousands of children and families who benefit from the services provided by RMH each year. Donors who make provisions for planned, estate and endowment gifts will be recognized in the Security Blanket Society. Named for a child’s favorite blanket, the Security Blanket Society recognizes donors whose gifts provide perpetual income that will help wrap families with the support they need when caring for a seriously ill child. Giving a gift through your will is one of the easiest and most popular ways to give a planned gift. Below is sample language to assist you and your attorney in making a gift to RMH. I give, devise and bequeath to Ronald McDonald House of Durham & Wake (Tax ID # 56-1220376), a qualified 501(c)(3) charitable organization headquartered in Durham, North Carolina a specific bequest of $ . Gifts of appreciated securities held longer than one year are exempt from capital gains taxes and entitle you to a tax deduction equal to the market value at the time of transfer. Gifts of appreciated stocks may also be given as annual gifts. The donation of real estate is a way to make a significant charitable impact and receive considerable tax benefits. Potential benefits include a tax deduction for the full fair-market value of the property, avoidance of capital gain taxes on the property’s appreciation at the time of the gift, and reduced estate taxes and administrative expenses. When you transfer ownership of an existing policy to RMH, you receive a tax deduction for the cash surrender value. Naming RMH as the beneficiary of a policy can result in an estate tax charitable deduction. Designating RMH as the beneficiary of your retirement plan can prevent double taxation: estate and income. In addition to an immediate tax deduction, charitable gift annuities offer guaranteed lifetime income for one or two individuals. 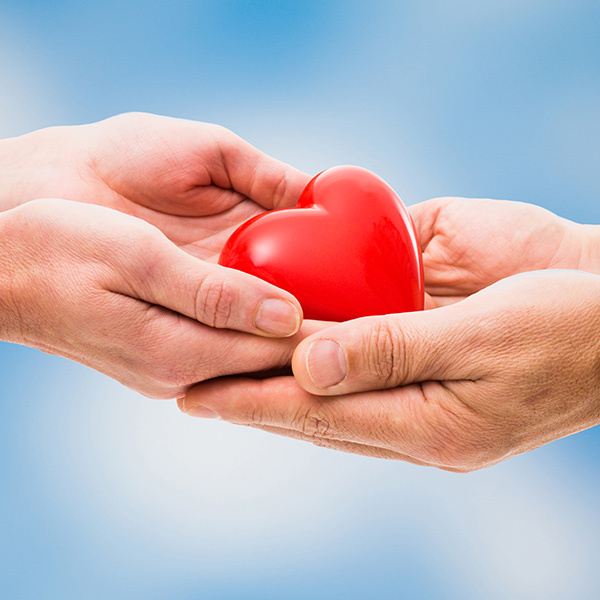 A charitable gift annuity may be established with a gift of at least $10,000. Get an immediate tax deduction and still receive income from your investments for the rest of your life by making a gift where you control the investment of the assets, but anything left over goes to charity at your death. Current or planned gifts may be directed to the RMH Security Blanket Fund, a permanent endowment that will provide support for families long into the future. Your endowment gift will be invested and remains intact, while the investment earnings support RMH’s mission and programs into perpetuity. A named endowment fund may be established with a minimum gift of $50,000. Permanent naming opportunities include endowing a room or suite. The interest from the endowment will pay a family’s stay in a small bedroom or long-term-stay suite. Room and suite endowment donors will be recognized on a plaque outside the sponsored bedroom. Planned gifts that are unrestricted will be placed in the Future Fund, a quasi-endowment providing sustained income and funds to support future initiatives to support seriously ill children and their families. To learn more about ways to help, contact Nancy Jones. As you make your giving plans, please consult your tax and legal advisors.